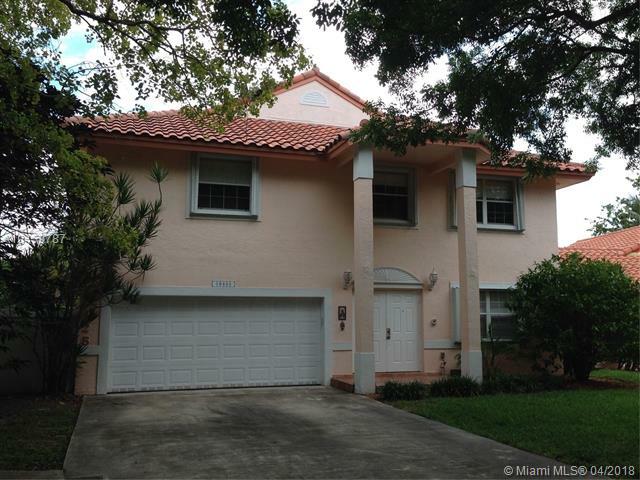 WATERFRONT ESTATES HOME 4 BR 2.5 BA. 3,100 SQ/FT TOTAL AREA, PREMIUM CORNER EXTRA LOT. BEAUTIFUL LUSH LANDSCAPING, STAINLESS STEEL APPLIANCES, GRANITE COUNTER TOP, TILE FLOOR THROUGHOUT FIRST FLOOR, WOOD FLOORING INSTALLED IN 2ND LEVEL. GATED COMMUNITY, SECURITY PATROL & COMMUNITY POOL. BALMORAL ESTATES, THE BEST LOCATION IN DORAL, WALKING DISTANCE OF EVERYTHING; SUPERMARKET, SCHOOLS, GOLF, PUBLIC PARKS, RESTAURANTS & CAF. THE CITY OF DORAL, NAMED OF THE TOP # 22 MAIN CITIES TO LIVE WELL AND ENTREPRENEURSHIP IN AMERICA. JUST MINUTES FROM THE MIAMI INTERNATIONAL AIRPORT, MAJOR FREEWAYS, NATIONAL DORAL GOLF CLUB, DOLPHIN MALL & INTERNATIONAL MALL.